The City of Sydney’s state-of-the-art community centre will open its doors to the public for the first time this weekend. 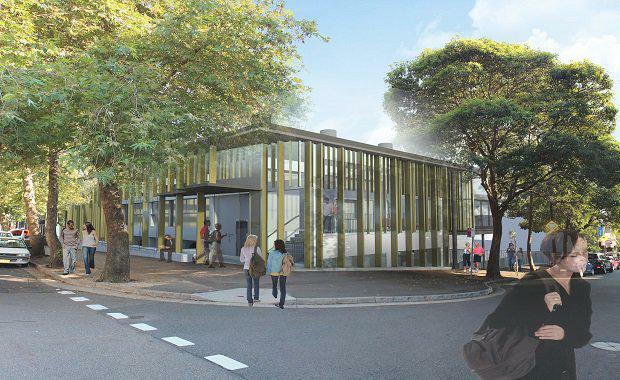 East Sydney Community and Arts Centre in Darlinghurst will provide much-needed spaces for the growing inner city community to meet, work, learn and be creative. 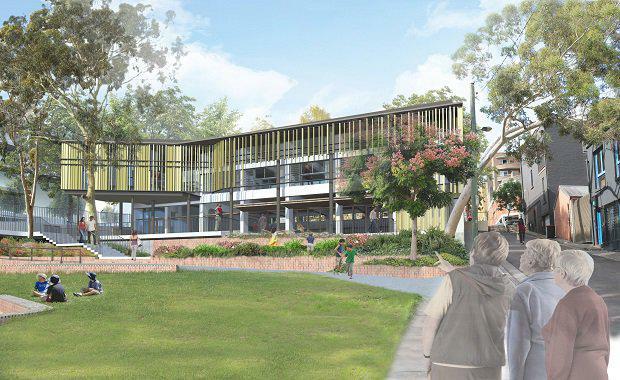 The City allocated $10 million to transform the former Heffron Hall into a creative hub with space for community use. Lord Mayor Clover Moore said the opening was part of the City’s $21 million investment on major projects to transform Sydney’s east. “We’re dedicated to improving quality of life for all our residents, from improving community facilities in Woolloomooloo to creating new parks in Darlinghurst,” the Lord Mayor said. Located in a heritage conservation area on the corner of Burton and Palmer streets, the refurbishment of the 1966 building included retaining the heritage features of the original Heffron Hall. The centre features improved multi-purpose spaces for rehearsal, creative use and community hire. Accessibility has been improved with new lifts, ramps, accessible toilets and technology for the hearing impaired, ensuring the venue can be used and enjoyed by everyone. Solar panels, rainwater tanks and increased natural light make the building more environmentally sustainable. The neighbouring Albert Sloss Reserve has also received an upgrade, with the grassed area extended along with new paths, seating and energy-efficient lighting. The children’s playground features a slippery dip, rope-climbing tunnel, basket swing, fairy garden and nature-inspired play elements. A new public artwork, S(w)ing by Turpin + Crawford Studio, features three giant translucent discs behind the Burton Street glass façade that children and visitors can interact with. Other recent projects by the City in East Sydney include a new pocket park on Palmer Street, new community facilities on Bourke Street to support local families, and a major refurbishment of the Eternity Playhouse on Burton Street. ESCAC will be launched by the Lord Mayor on Saturday 6 May.